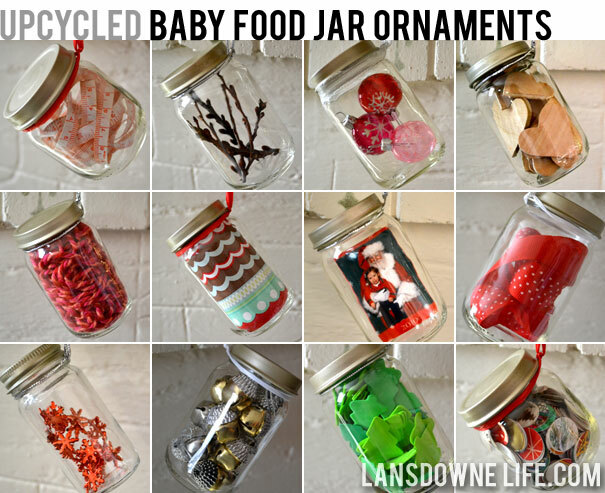 Recycle those baby food jars into fun ornaments for your tree. Let Lansdowne Life show you twelve different ideas for filling those ornaments. I love the variety in this post as there is something for everyone. Head there to see the details on these great ornaments. Be sure to head to the original source to pin this image.